Education is vital to the prosperity of a country and the development and well-being of a person. Under the context of the knowledge-based economy and globalization, education plays an ever more pivotal role to a country and a person. In the past two decades, there has been an international trend of education restructuring with a view of improving the quality of education itself in many countries. Hong Kong is no exception. Several international conferences on the development of education in the last decade have drawn a similar conclusion: Every international city has to improve the quality of education provided for its citizens and increase the university participation rate of its citizens in order to sustain its own competitiveness in the global village. A person has to embrace lifelong learning in order to survive in the present and future environment. 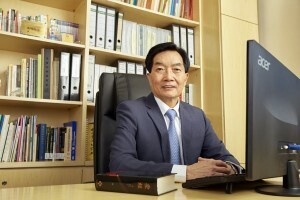 The above conclusion can be seen as the backdrop of the policy in Hong Kong to have introduced the newly launched 334 academic curriculum and increased the sub-degree programmes rapidly in the last decade. In response to the need of Hong Kong as an international city, Gratia College was initially registered with the Education Bureau under Cap 279 as a Christian College on 12 July 2013. On 13 July 2015, Gratia Christian College has been registered under the Post Secondary Colleges Ordinance (CAP 320) as an approved degree granting institute. 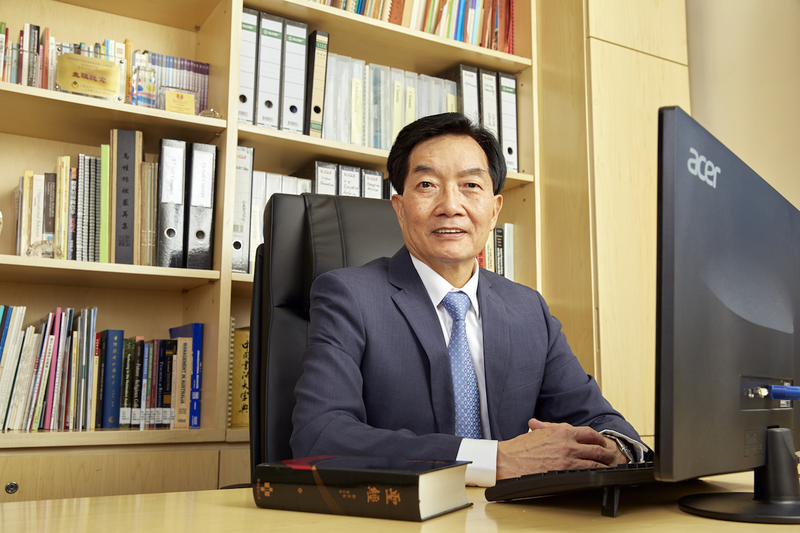 The ultimate goal is to become a private and independent Christian University aiming at providing quality education for nurturing elites and contributing to the prosperity of Hong Kong. Based on Christian values and the teaching of the Bible, Gratia Christian College zeroes in on developing knowledgeable servant leaders with Christian character and attitude. From my previous working experience and research in the field of education, I have observed and am convinced that every student can achieve remarkable value-added performance, provided that he or she has the right attitude towards life, and stands the chance of studying in a school with outstanding teachers and excellent school culture. Gratia Christian College aims high. Our vision is to groom students to continuously achieve all-round, value-added performance in character, attitude, as well as academic achievements. Praise the Lord, we are blessed to have a team of very outstanding teachers with proven track records to join the College. With the programmes to be offered, we aim at nurturing students to become knowledgeable professionals and leaders with Christian values and positive attitudes to serve every corner of the globe. The College has a vision to contribute to society. Whether we can succeed in serving the community in future hinges very much on the contribution from every sector of society to make our dreams come true in delivering quality education much needed by individuals and society as a whole.